MyKundali brings for you the 2015 horoscopes’ predictions. 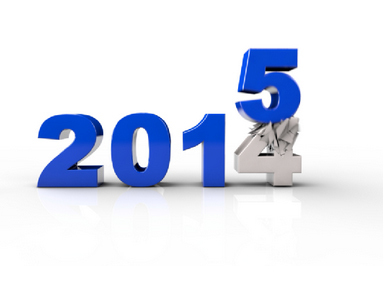 Check out what's in store for you this year with prediction 2015. Here, we are trying to predict for the natives of every zodiac sign through our horoscope 2015 astrology predictions. If we will be aware about the benefic or malefic effects of planets in advance, preparation for favorable or unfavorable situations will be easy. For example, no one is able to stop rain, but if we already know that rainfall is about to come, we can carry an umbrella in advance. Astrology predictions for 2015 horoscope will act as an umbrella for you. Horoscope 2015 predictions will help in reducing the effect of rainfall. So now, all this information about the malefic and benefic effects of planets is within your reach with astrology prediction of horoscopes 2015. With this astrology 2015 horoscope predictions, I am trying to tell the things you need to stay alert from. Read in yearly horoscopes 2015 predictions that which color, which food item, which person can harm you - so that you will stay alert from them in future, in 2015. With these astrology 2015 horoscope predictions, we always try to provide you as accurate results as possible. But, we would also like to mention here that these predictions of 2015 horoscopes are not the final results. If you are planning to perform some important task, it is always better to consult an astrologer or expert because the prediction 2015 is made on generalized basis. Effect of planets on any individual also depends on the position of planets at his/her birth time, present planetary transits and Dashas (periods). These predictions of 2015 horoscope are done on the principles of Vedic Astrology and Lagna (ascendant), but not on the basis of Moon or Sun. Now, let’s see what horoscopes 2015 predictions bring for you. Let’s start with the natives of Aries zodiac sign. 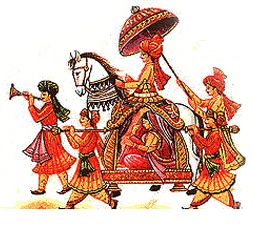 Abstinence : Color : Red and Yellow; Journey : In North direction; Food Items : Rice, curd and cold products; Company of : Workers and servants. Horoscopes 2015 predictions are predicting that for Lions, time will remain very unfavorable, if there is no period of Sun or Mars itself. With 30% support of destiny, among the four major planets - Jupiter, Saturn, Rahu and Ketu; none is placed on the favorable position. Ketu in eighth house and exalted Rahu in the second house may give sudden and short-term financial benefits, but this may not produce favorable results in long run. What to do in these kinds of situations to gain maximum benefits in 2015? How to turn unfavorable situations into your favor? How much attention is needed on which subject? Know all this by reading the astrology 2015 horoscopes. Abstinence : Color : Black; Green & Blue; Journey : In South-West direction; Food Items : Heavy and sour products; Company of : Older men and women. Remedy : Perform donations related to planet Saturn and worship Lord Shiva. Because of Jupiter in eighth house, Saturn in twelfth house and Ketu in fourth house, almost half of the year 2015 will give unfavorable results. After that only, Jupiter will change its position and come in ninth house, which will help in the betterment of the situation a little bit. Shani Sade Sati is started for the natives of Sagittarius, which is going to affect you for the next 7.5 years. So, why not to prepare yourself in advance with astrology horoscopes 2015 predictions, so that even the most complicated situation gets resolved easily. Precaution : Stay alert whenever Moon comes in your second or eighth house in 2015. For the natives of Pisces, Ketu will remain in the first house, Rahu in seventh house, and Saturn in the ninth house for whole of the year 2015. If your major and sub-period are also against you, this period will prove very tiring physically and mentally. Patience and calm will be helpful in getting out from bad situations. In astrology, the solution of every problem is available, but with a condition that you will perform it with full faith and devotion. 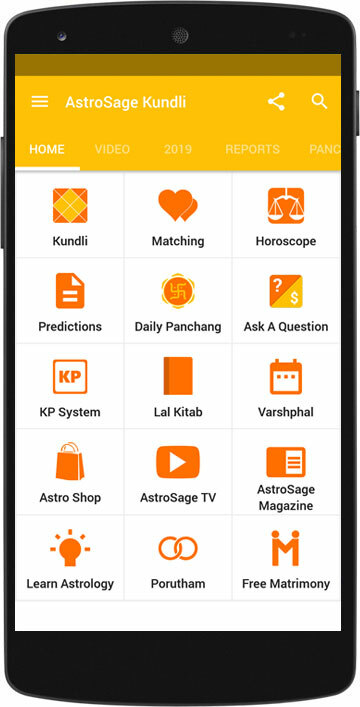 Now, let’s discuss that what kind of situations you might face in future and how to prevent the bad situations with the help of astrology 2015 horoscopes predictions. We can’t hold time, but we can spend it wisely. Preparing for something in advance always produces the best results, same applies to 2015. To make sure that 2015 will produce each and every result in our favor, we need preparation and planning in advance. This can be done with the help of these astrology 2015 horoscopes. Astrology 2015 horoscopes are not only helpful in planning the future, but they also make sure that you only choose the favorable things for yourself like lucky color, number, things to avoid, things to accept, and many more. We hope that after reading the predictions of 2015 horoscope, you get the complete idea of the year 2015. So, take the advantage of astrology and beautify the time to come with astrology 2015 horoscope predictions. My Kundali wishes you a very Happy New Year 2015!